It takes into consideration other browsers and it immediately displays the CSS script upon entering our desired border radius. You can use CSS to append or prepend numbers to the beginning or end of elements to make it easy for you to count element son your page. 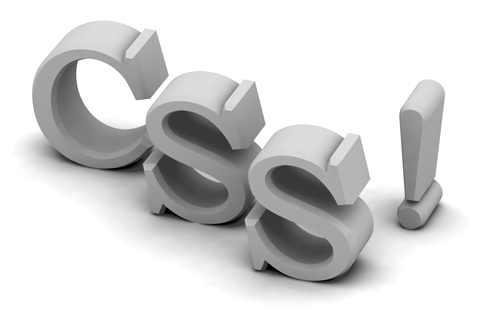 Are you tried of having to write CSS specifically for compatibility mode that Internet Explorer almost jokingly offers? Fret no more! 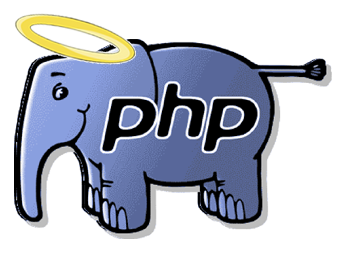 Interested in learning a new scripting language or possibly your first one? It's always handy to know even a bit of HTML in this technology heavy world. It doesn't take much time and getting started is always the hardest part.